Improve Efficiencies, Increase Throughput, Reduce Downtime and Upgrade Safety. We want the best solution & result for you. Rotation excels in project delivery. From the first phone call, all the way through to final testing & production, we adhere to Project Management principles which are guaranteed to provide outcomes you demand & deserve. Rather than a complete project, you may only need a certain skillset. We can offer an estimate of hours to complete a given task. Our engineering team will provide a competitive price & quality delivery.  The Rotation Revolve design was first introduced to the Australian market in 2003. The first design generation was a cost effective revolving truck system designed for theatrical productions. Rotation Revolve is now in its 3rd Generation design phase & fulfills the following design pre-requisites.